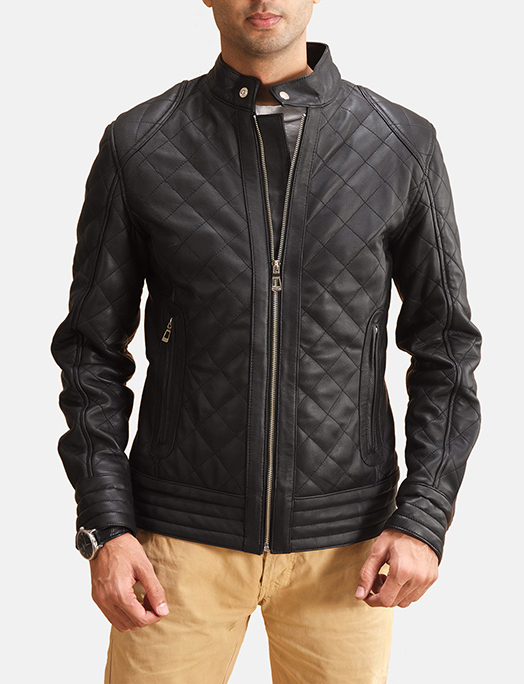 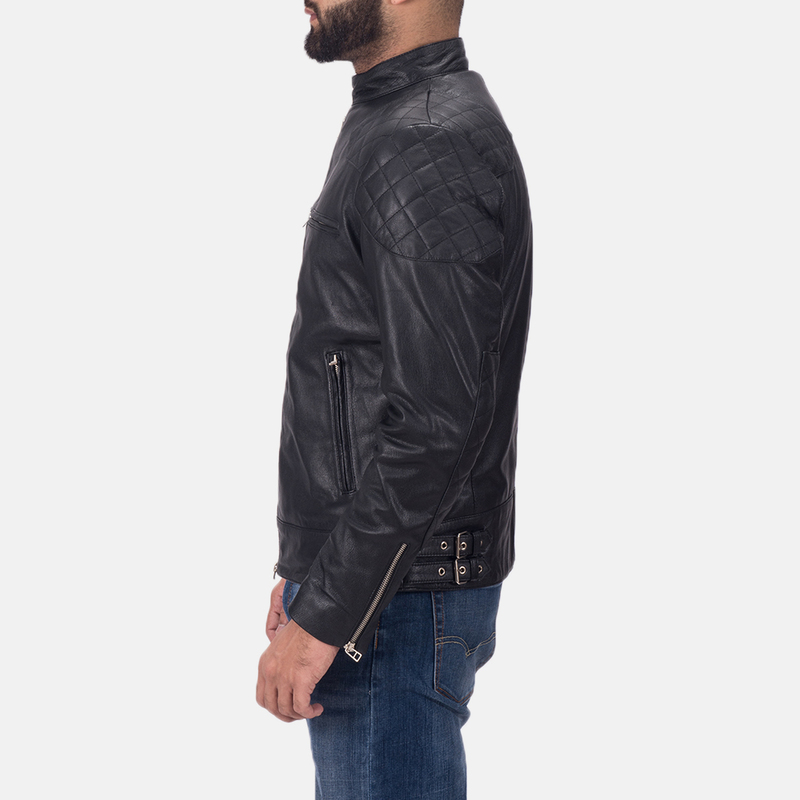 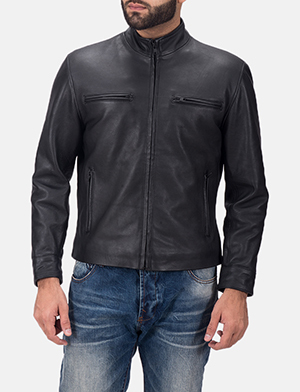 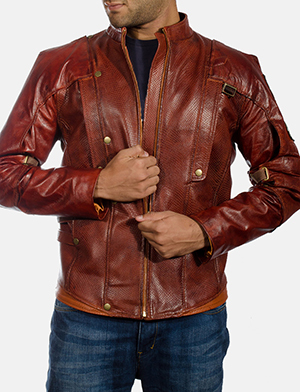 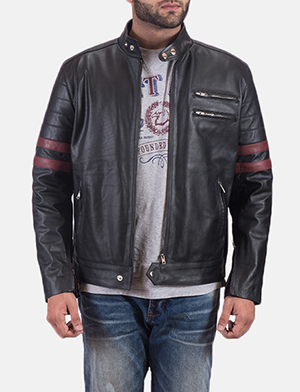 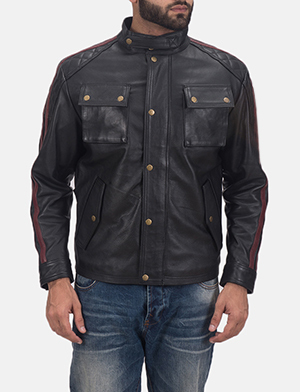 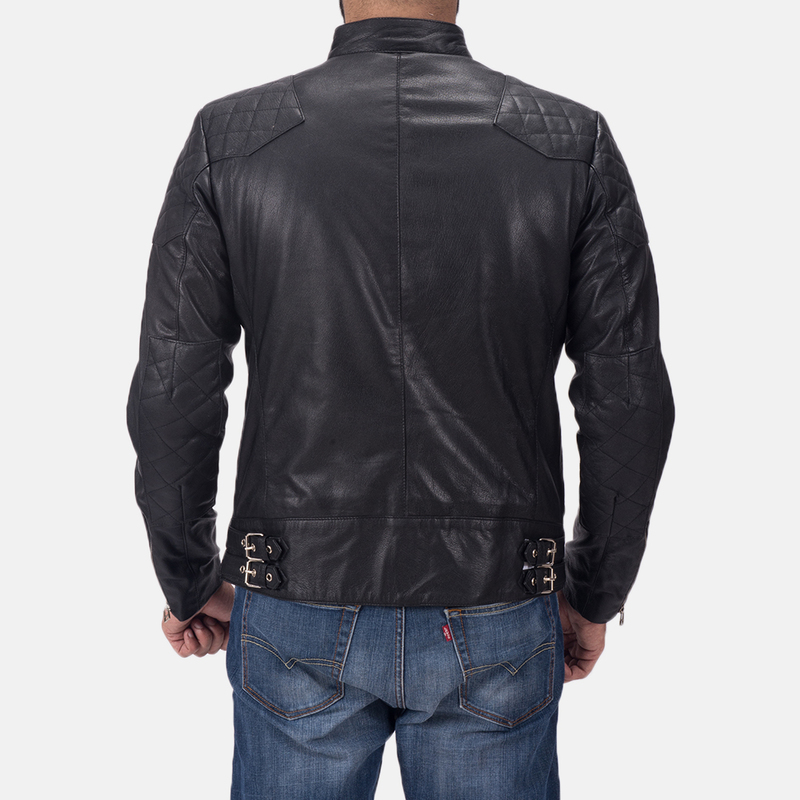 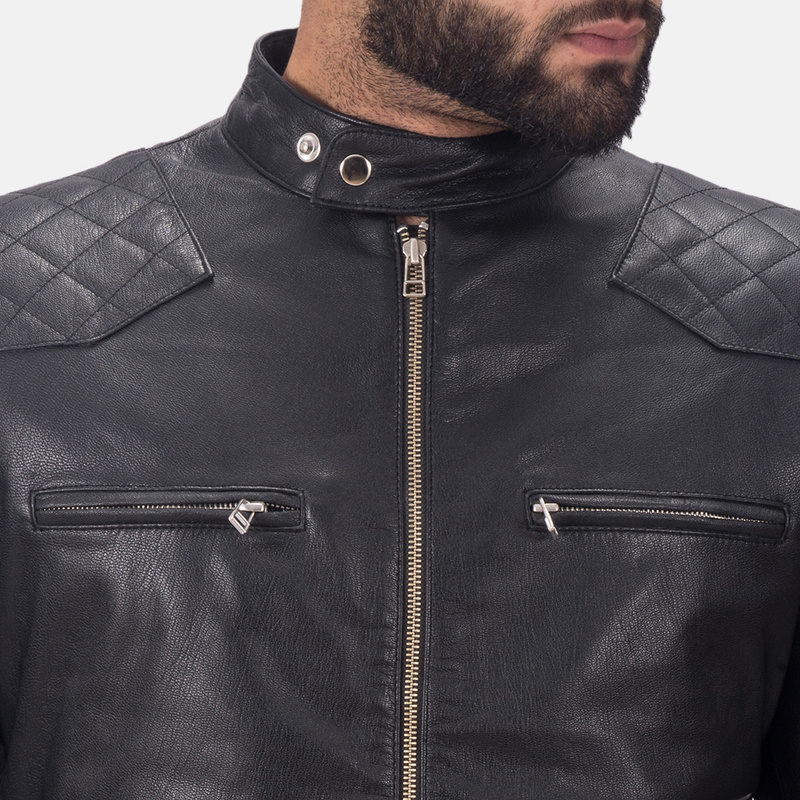 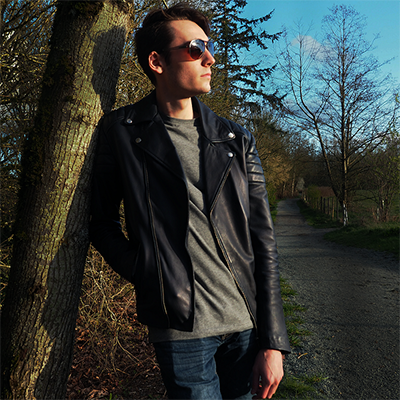 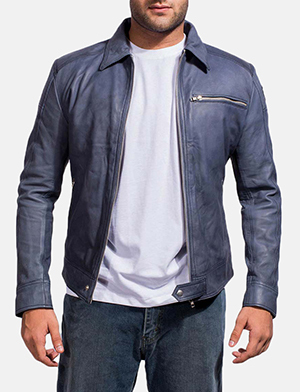 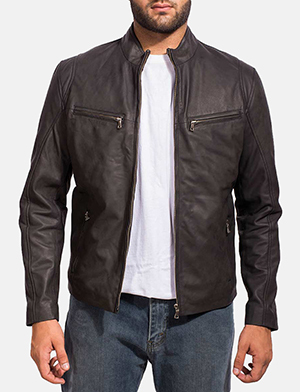 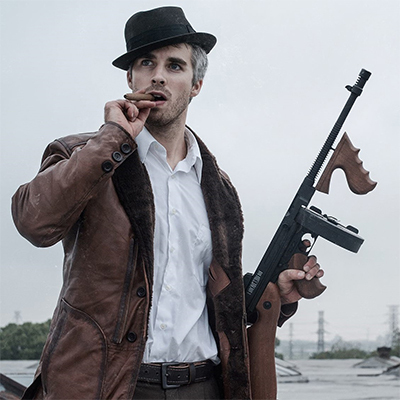 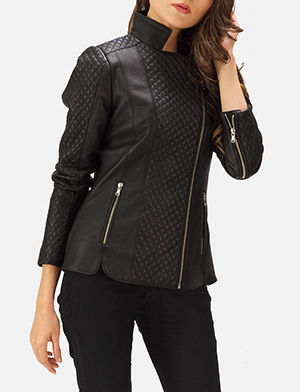 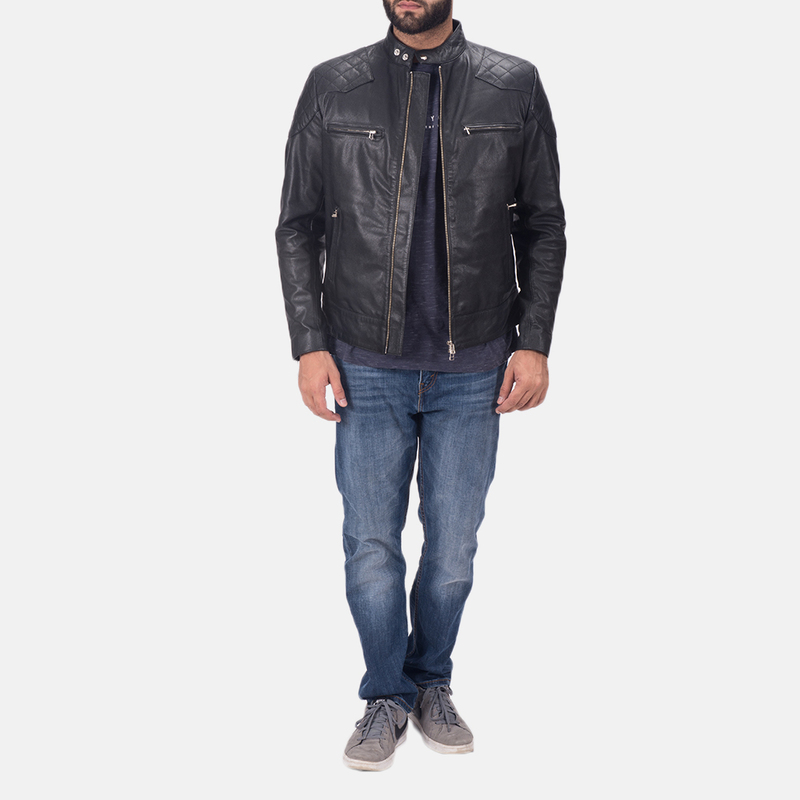 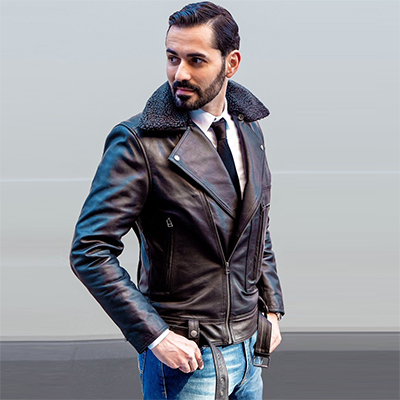 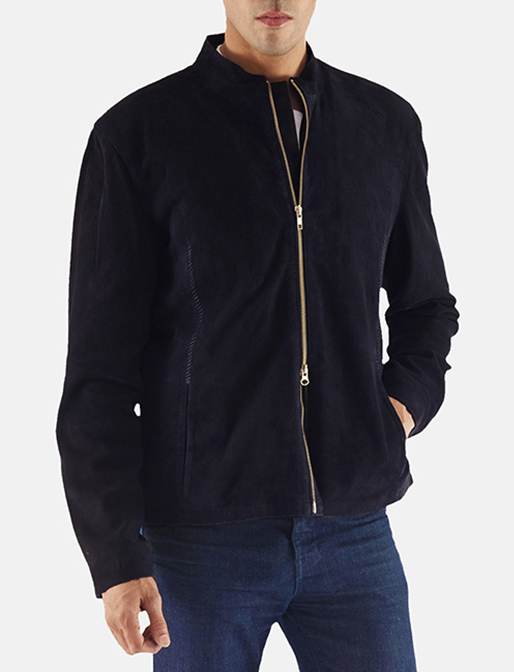 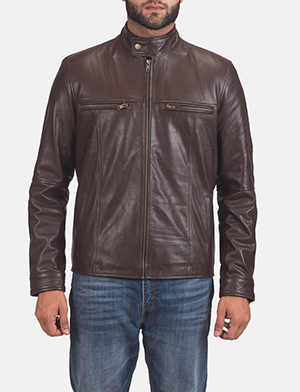 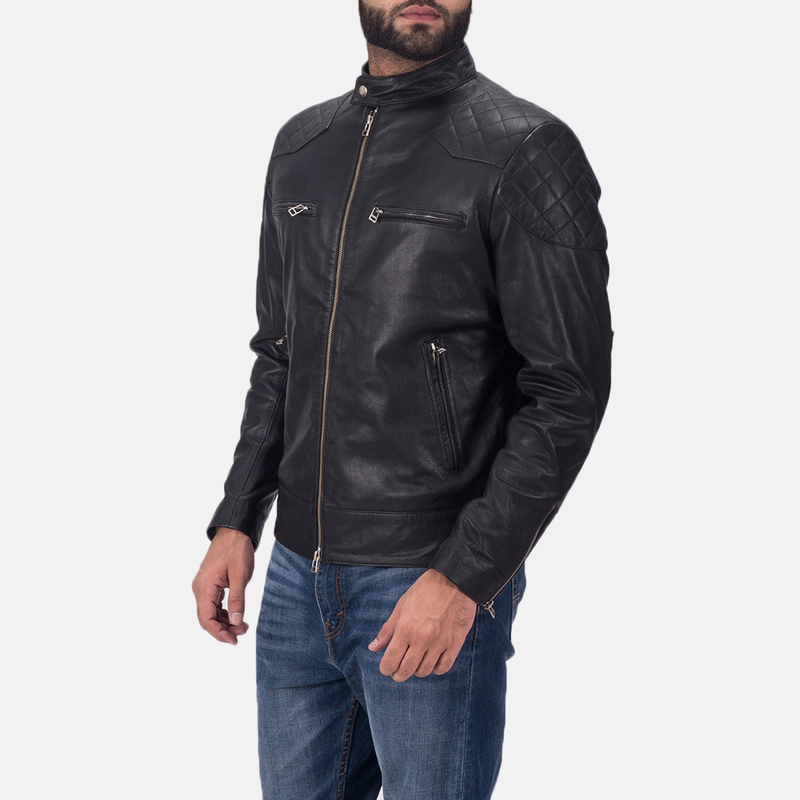 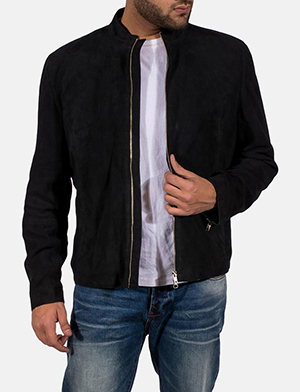 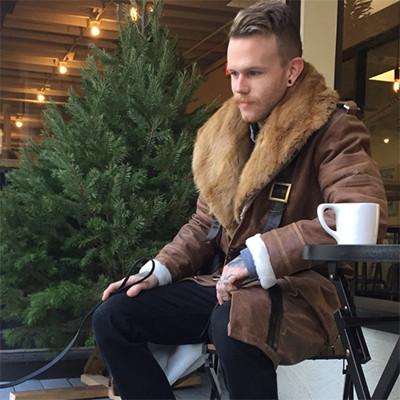 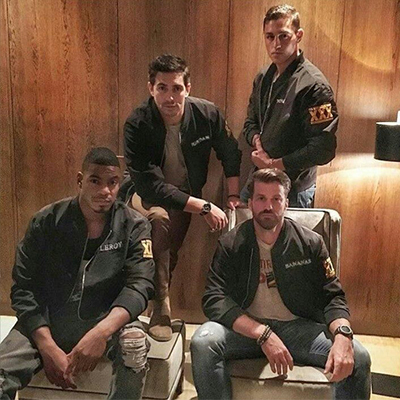 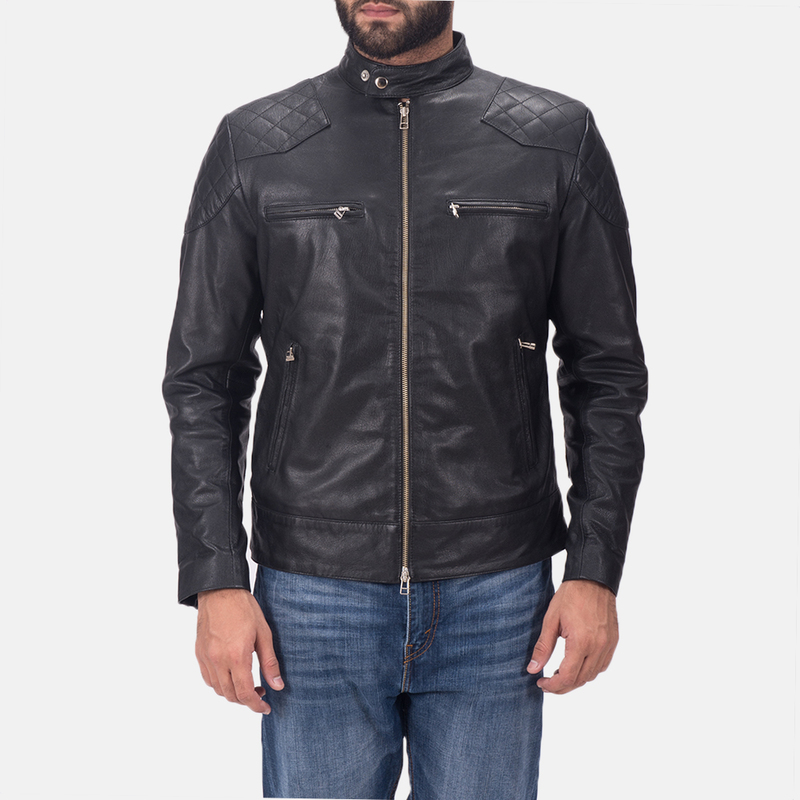 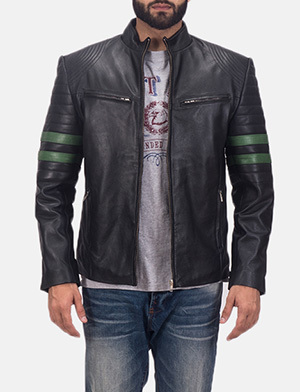 I want to buy Gatsby Black Leather Biker Jacket with following changes. 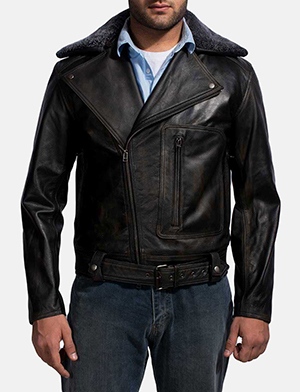 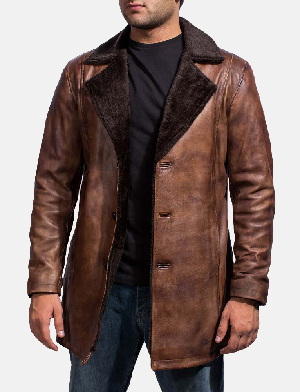 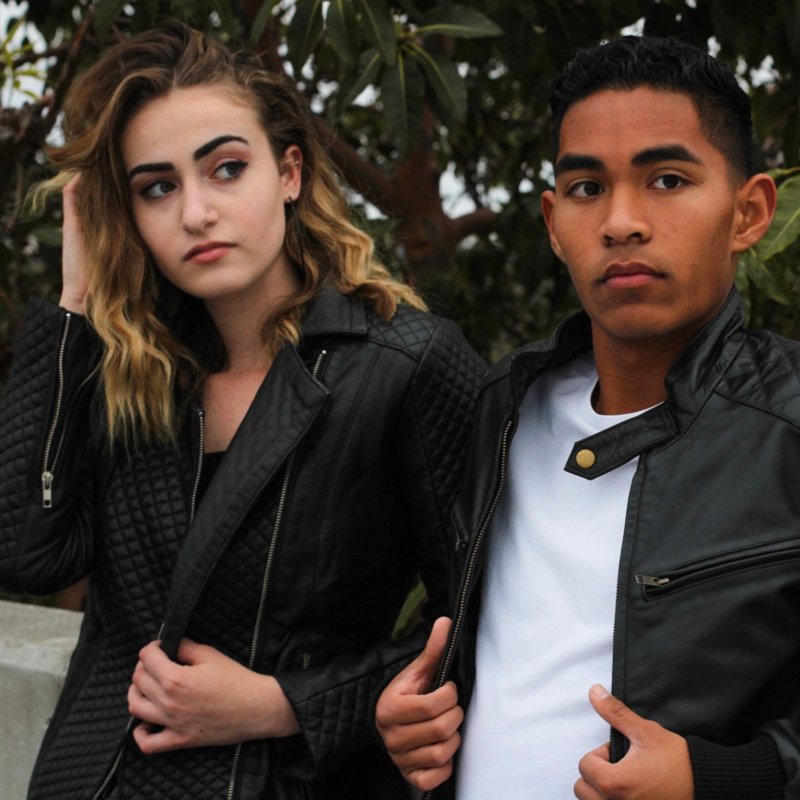 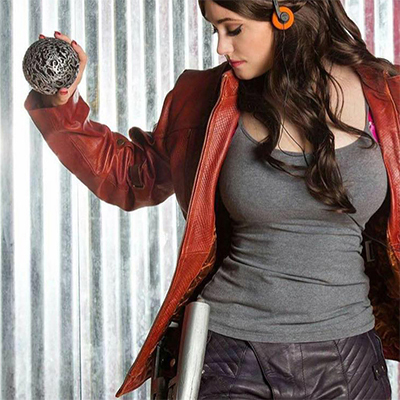 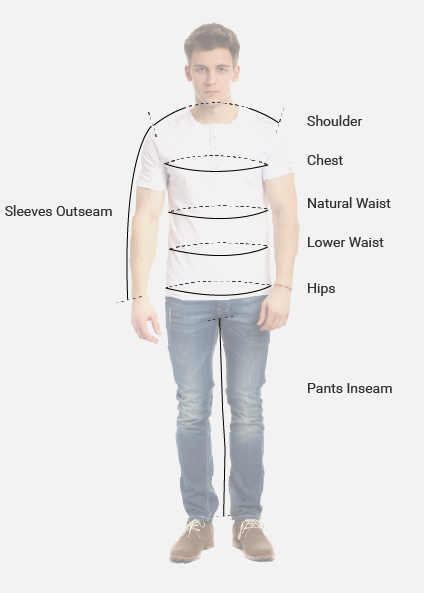 was very hesitant to order a leather jacket online. 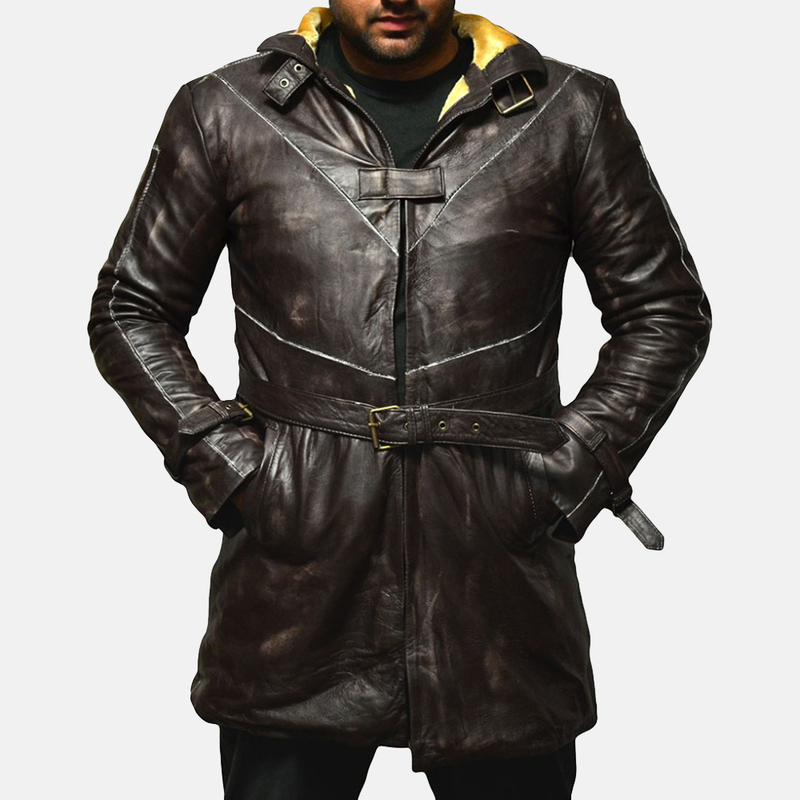 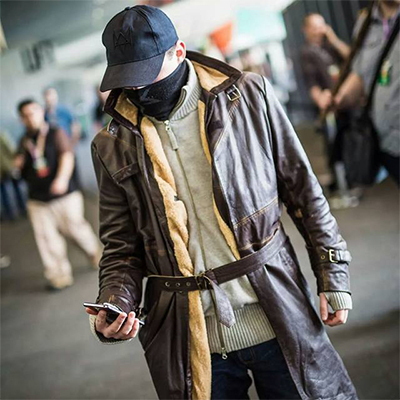 Wow I was blown away how well it fits and the quality of the jacket it was so happy. 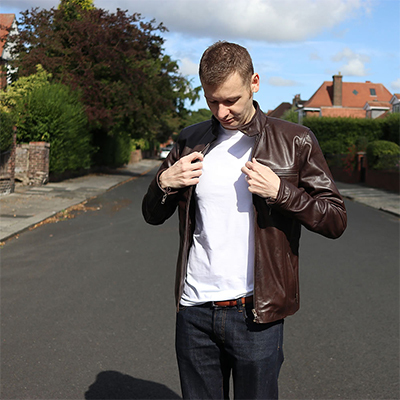 Best leather jacket I have owned in years .